Each year, countless gifts are being added to promotional gifts. 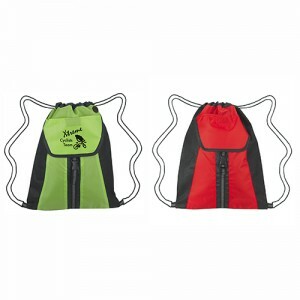 However, there are some gifts like custom drawstring bags that remain popular year after year. These continue to be great selling products for gyms, schools, sports clubs and more. 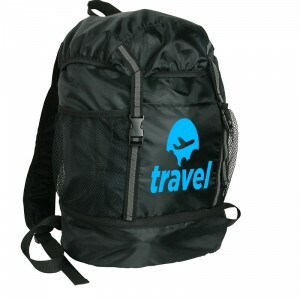 Simple and easy to manage, these bags are spacious enough to carry their gym kit, towel and shower gel. 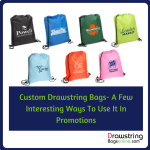 By giving these custom bags for free, your recipients would be advertising your brand in the gym, sports stadiums, at the car park or on the go. 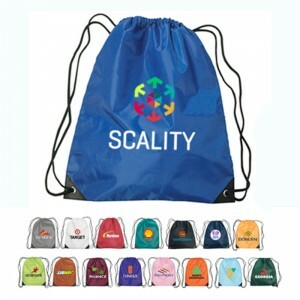 The best part is that most people that these logo drawstring bags will be seen by people who come to the gym thereby making your brand popular. 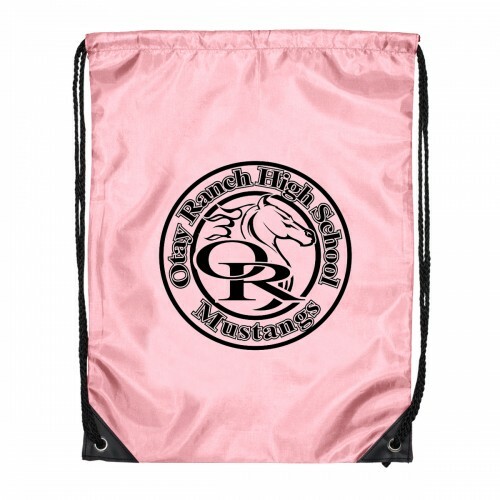 Drawstring bags are available in various models and material choices for every budget and promotional needs. Here are some suggestions that will help you get started. 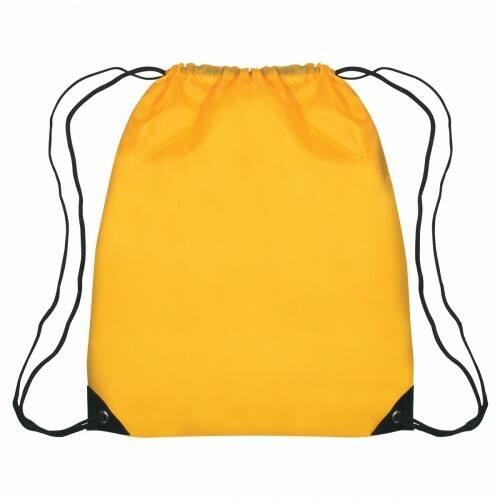 Nylon drawstring bags are popular among people of all age groups. Be it a student, a professional or someone out or shopping, these bags will go a long way in carrying their essentials along with them. There are a lot of models to choose from to cater to the specific needs of the recipients. 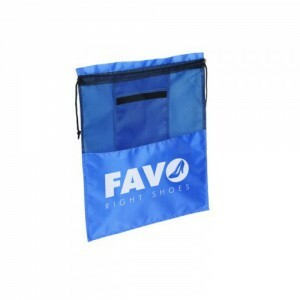 If you are planning to promote sports leagues or sports brands, models like clear polyester drawstring bags or Reversible Sports Pack Drawstring Bags will make a good choice. Designed for the outdoorsy and sports crazy crowd, these bags are designed to meet the stadium regulations as well. 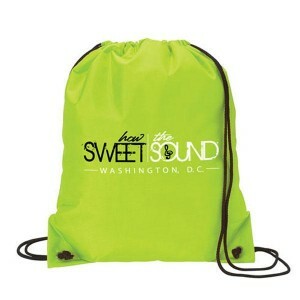 Reflective Polyester Drawstring Backpacks will make a perfect choice to put your brand on to promote night time events. These will also make a good gift employee gifts for those who are working in night shifts and in remote locations. If you are planning to organize road safety awareness campaigns and events, these can be considered to drive home the message of safe driving and road rules. Students usually find it hard to find a bag that can cater to all their storage needs. Be it a day at school, at the fitness center or for the sleepover weekend, children like to have a spacious and manageable bag that will easily hold all their essentials that will not look bulged up and out of shape. 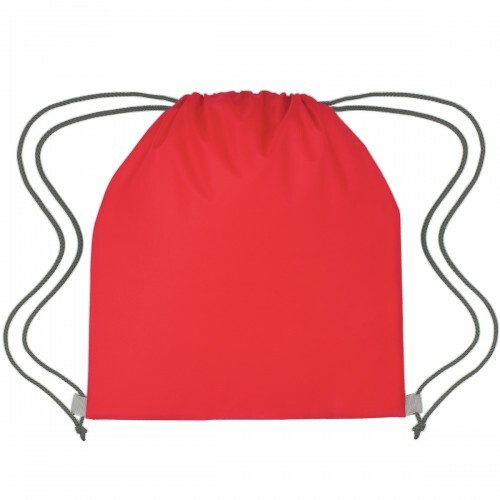 We have a lot of big drawstring models like these Pluto large polyester drawstring bags or Large Sports Pack Polyester Drawstring Bags that are offered in a range of attractive color choices. These are perfect choices for tradeshows, sports events, back to school and community events among others. 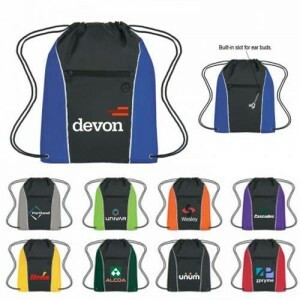 If you have been looking for a long lasting and well retained drawstring bag for your promotions, nylon drawstring bags could well be it. 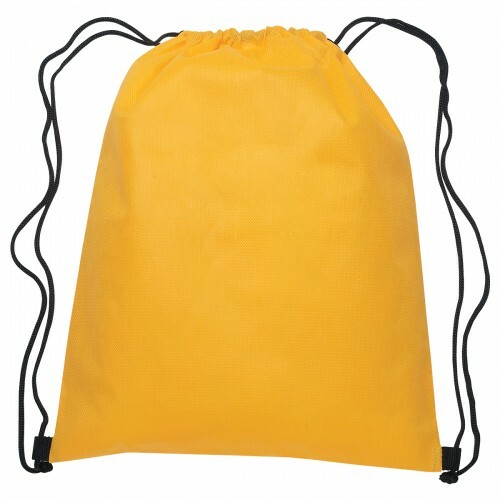 We have a lot more interesting models in nylon drawstring bags category. Shop right away!